Helen has taught Internationally since 1999. She is currently the Programme Director of MA Jewellery Futures and wrote the BA Design Crafts at Middlesex University. For four months in 2011 she was a Guest Professor in Berlin for the project Greenlab at Kunsthochschule Weissensee. 2014 National Academy of the Arts (KHIO) Oslo, visiting artist and lecturer. 2011and ongoing Middlesex University, London. Images above from workshops in Haystack, USA, London and Moscow. 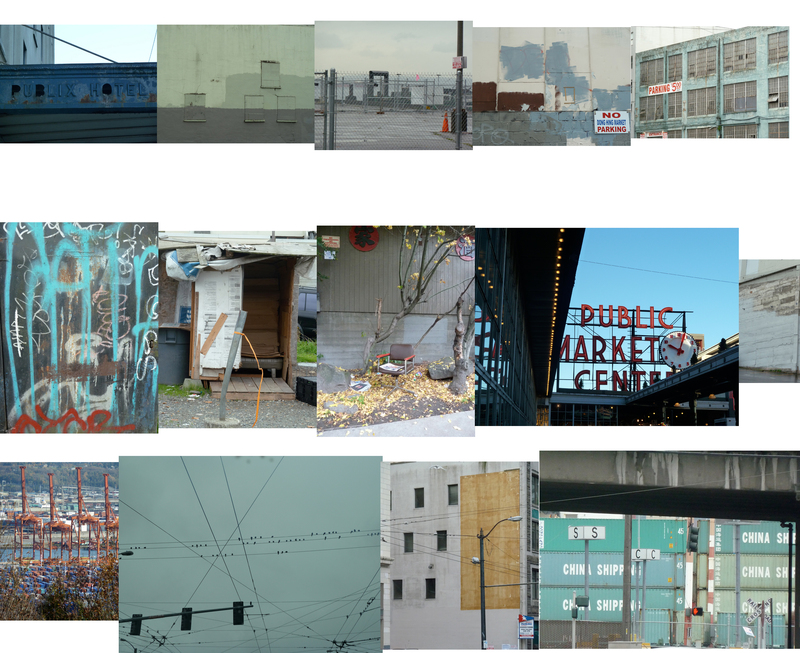 Images below from Seattle where I led a Masterclass at the Pratt Fine Arts Center, Seattle, USA November 2010.